Site for all books and reviews that I’ve made. If you’d like to submit your book for review, please check out the Submissions page. 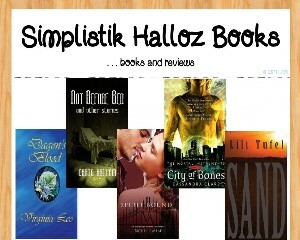 All book genres are accepted for review.